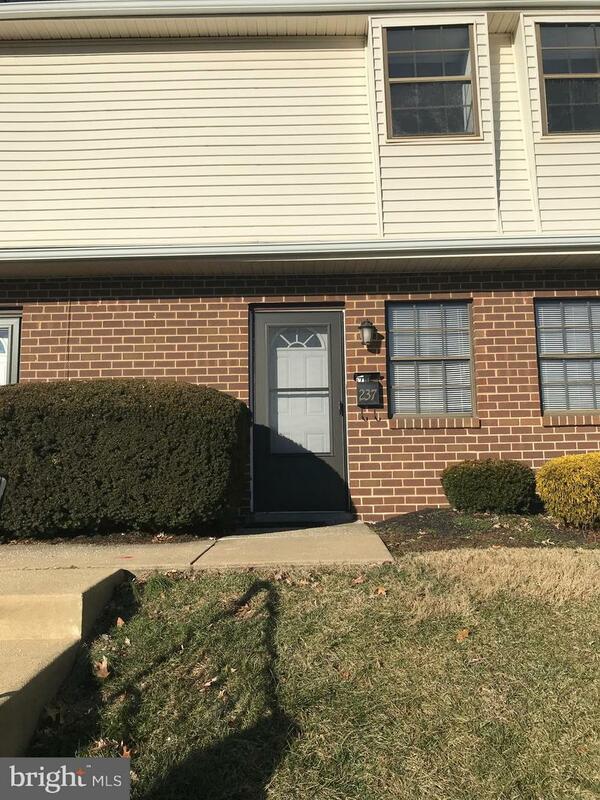 Great Rental Unit in King of Prussia. 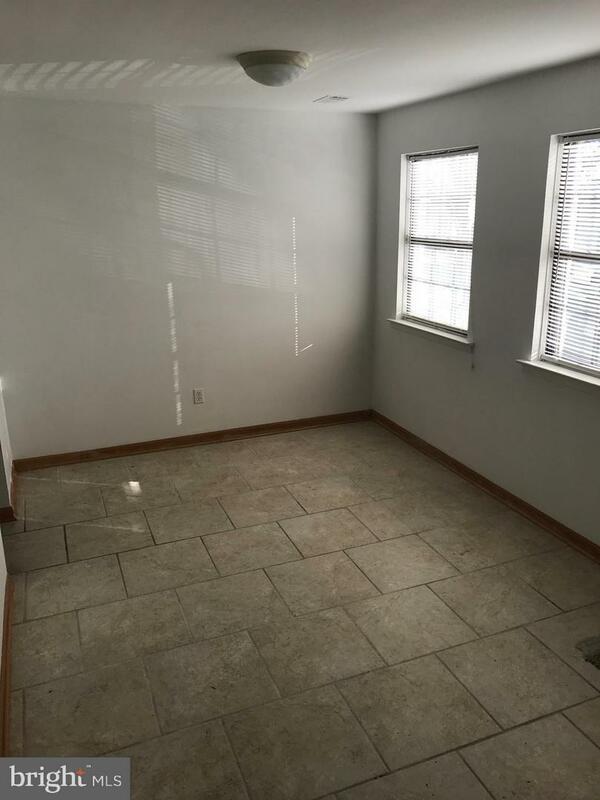 Walk into the Freshly Painted Unit, with tile floor throughout the whole first floor. 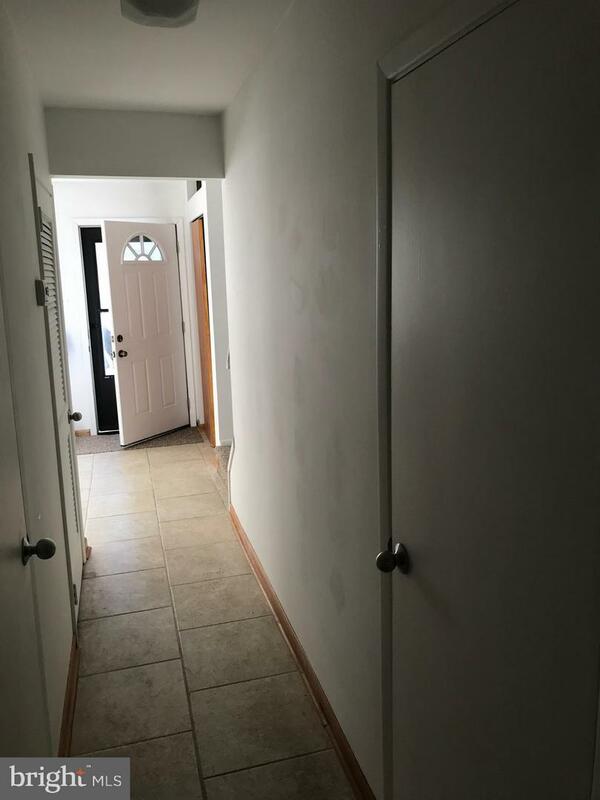 Dining Rm, Kitchen with Pantry, Family Rm with rear Slider to Patio, Coat Closet and Powder Rm complete the first floor. 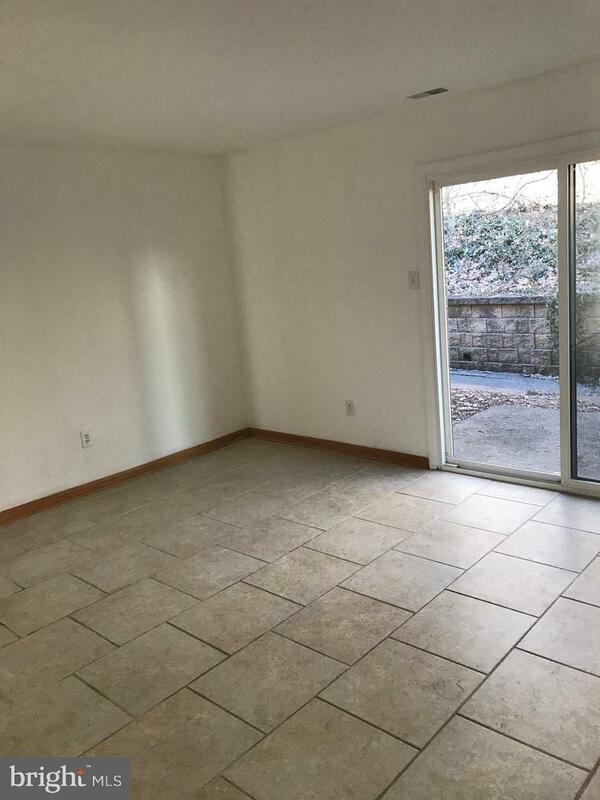 2nd Floor features Large Master Bedroom with Parkay Floor and plenty of closet space. 2nd Bedroom has Parkay Flooring and 3rd Bedroom features carpet. Full Hall Bath with Double Bowl Vanity, Shower and Washer and Dryer. Very Well Maintained. Close to everything.